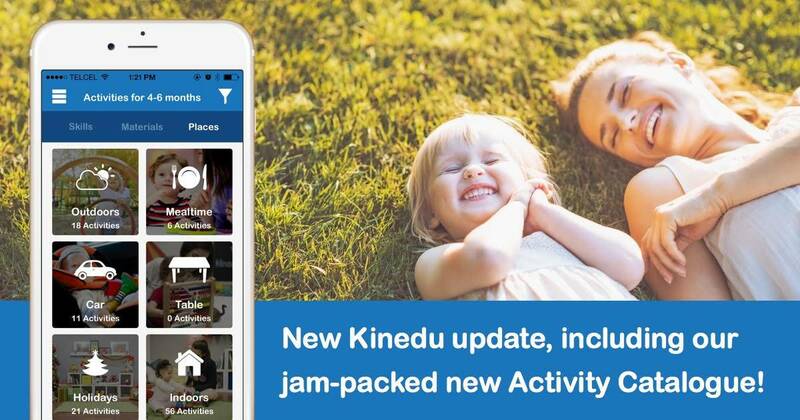 Kinedu / Presenting the Activity Catalogue! We are very excited to announce that we have launched our Activity catalogue! 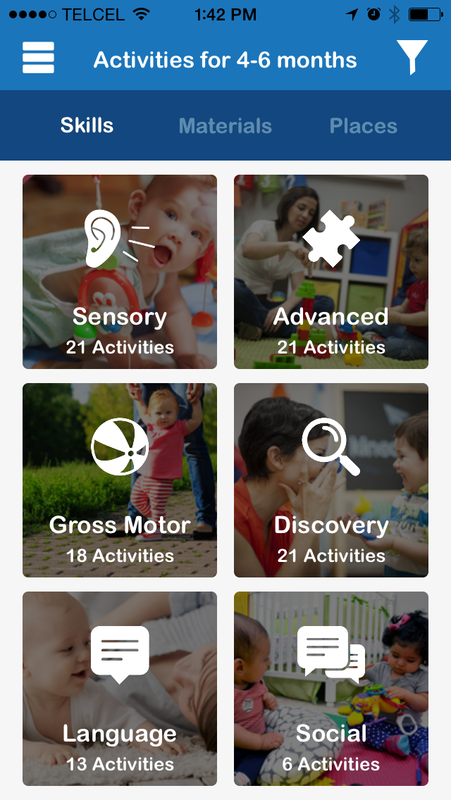 With this awesome new feature you will now be able to explore more than 700 brain-building activities for your little one! Finding the perfect activity for afternoon playtime is easy with the Activity Catalogue. 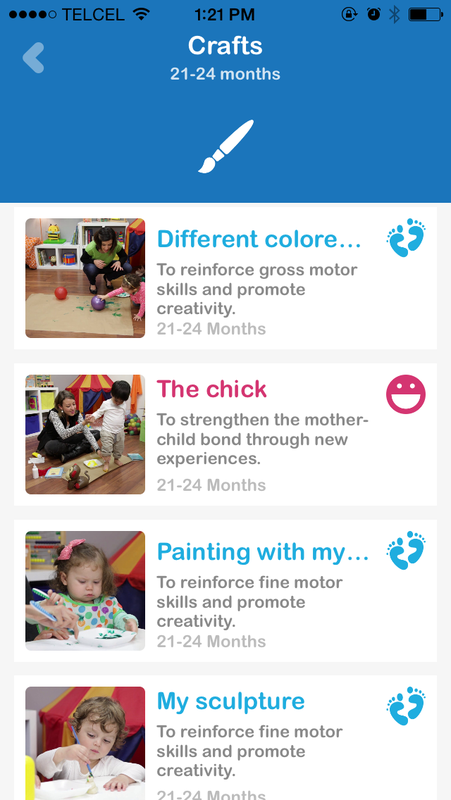 We have divided the activities into three categories, and you’ll be able to filter them by age groups to make sure you find the fun and learning you are looking for! 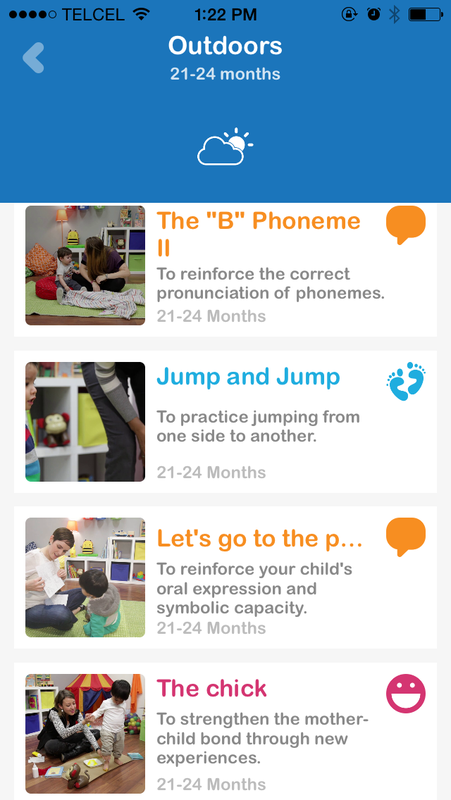 In the Skills category you will be able to choose from twelve different abilities to practice with your baby. 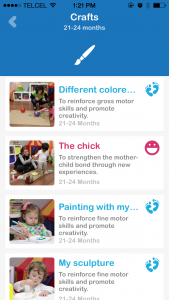 Enhance everything from motor skills to artistic skills! You can focus on what your baby needs to work on or simply what he or she enjoys the most! 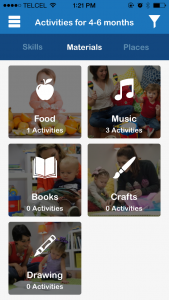 As its name suggests, in the Materials category you will be able to explore each activity by its materials. Looking for activities that involve painting or enhancing fine motor skills through the arts? Check out our ‘Crafts’ section! 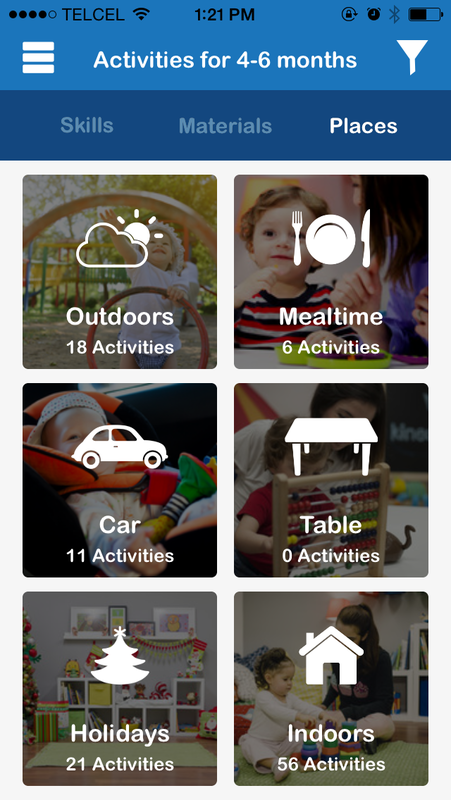 The Places category is designed to help you find activities based on location. Discover the perfect activities to do indoors, outdoors, at mealtime and even during the holidays! Because playing outside is always fun, and a rainy day always calls for indoor entertainment! Choose what works best for you. 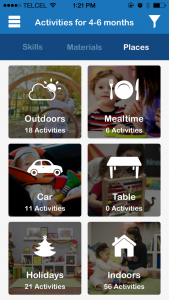 We are really excited to finally have our Activity catalogue up and running because it’s something that we have been working on for a while, after listening to our users’ suggestions to include it! It’s available for our Premium users in the latest update from our app.